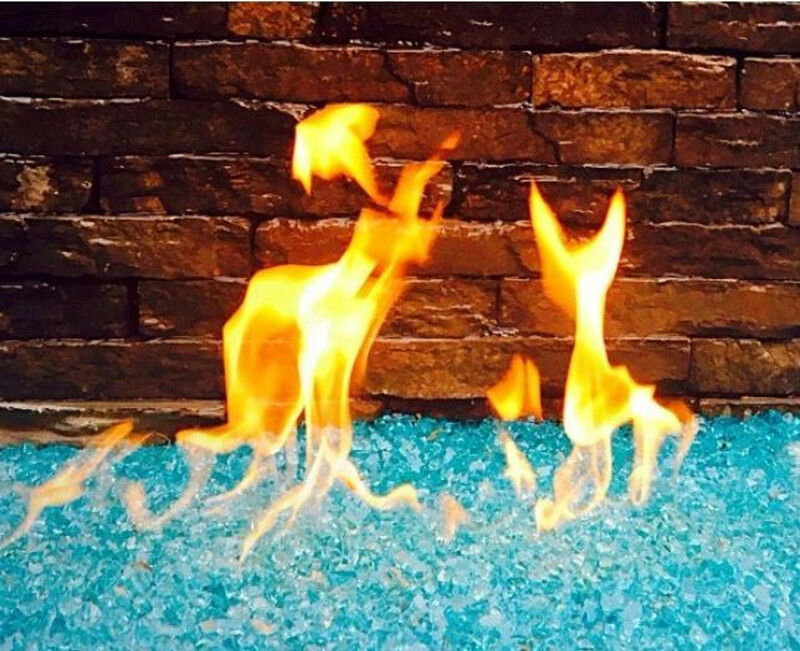 The fire glass from Fireglass Plus is a perfect alternative media for outdoor fire pits because it is made with tempered glass. These creative jewel-like glass crystals last a lifetime without ever burning, melting, discoloring or emitting toxic fumes. Fire glass is growing in popularity among designers, landscapers, architects and home owners alike.